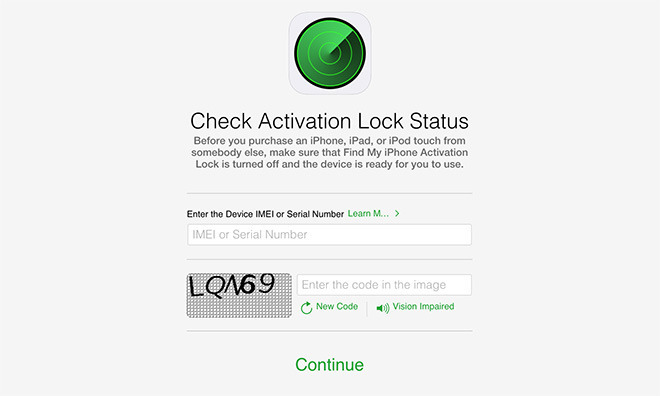 The updated support document suggests that people buying a device test Activation Lock hands-on, and have the seller help (in person or otherwise) if it's still in effect. In many cases this is impractical, such as when buying online from someone in another city. In rarer cases Apple stores themselves have become targets, assaulted in smash-and-grab raids made possible by the company's preference for glass facades.